“Heaven goes by favor. 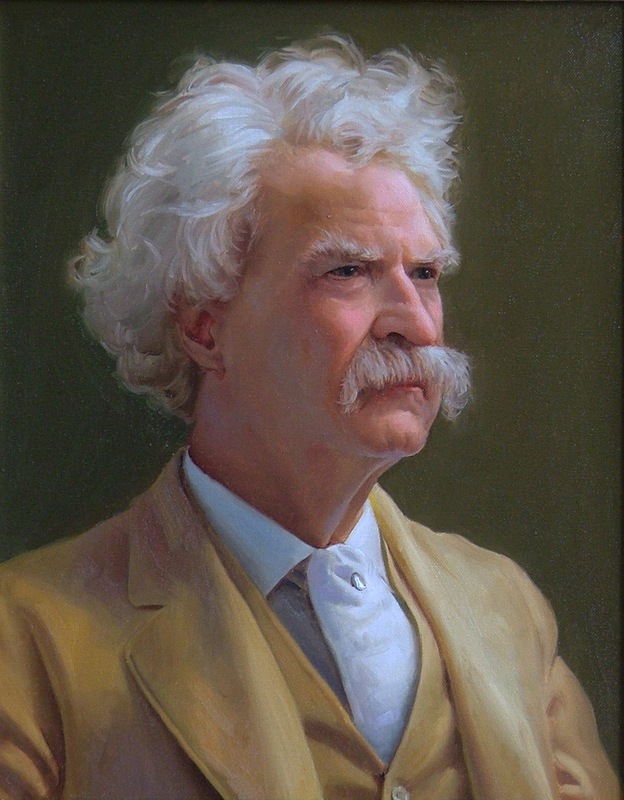 If it went by merit, you would stay out, and your dog would go in.”—Mark Twain. Heaven is not earned. Most of the world’s religions say that you get to go to heaven because of your good deeds. Or perhaps you will make it to heaven because you avoided doing bad deeds—at least most of the time! Even many Christians sometimes reveal that they are operating under a works-based theology. They speak and act as if they were trying to earn their salvation. Can you imagine how unsettling it would be to spend your entire life worrying if you were good enough to go to heaven? What if you committed just one sin too many? Or what if you were only short a couple of good deeds from making it through the pearly gates? If this is how we will be judged, shouldn’t we be given regular updates on our status? Thank God, we don’t have to earn our way into heaven! The Bible clearly and consistently says that we are saved by the grace of God through our faith in the Lord Jesus Christ. Understanding this fact helps us to enjoy the salvation that we have been freely given, and inspires us to worship and serve the One who has saved us through his marvelous grace. This entry was posted in Christian Living, Communion Meditations and tagged Ephesians 2:8, faith, grace, Heaven, illustration, Jesus Christ, Mark Twain, salvation. Bookmark the permalink.